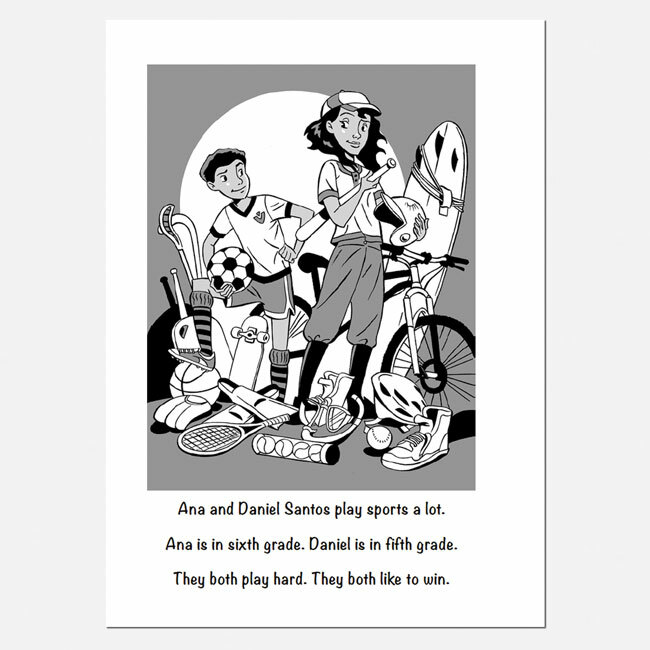 Ana and Daniel play lots of sports, and their dad is a coach. Ana is in sixth grade and likes to win, but her brother, who is in fifth grade, would rather have fun. They always compete with each other, to see who can hit farther, run faster, or blow a bigger bubble! 5% of the words are story specific, defined in context, and used multiple times. Why did the new ref stop Ana's soccer team from scoring? She and Daniel discover they will be seeing this ref a lot. Keegan had trouble at the river, and now she's afraid of swimming. What can Ana and Daniel do to help their friend? This year, everyone gets equal time on the basketball court, but some players, and especially parents, don't like the new rule. 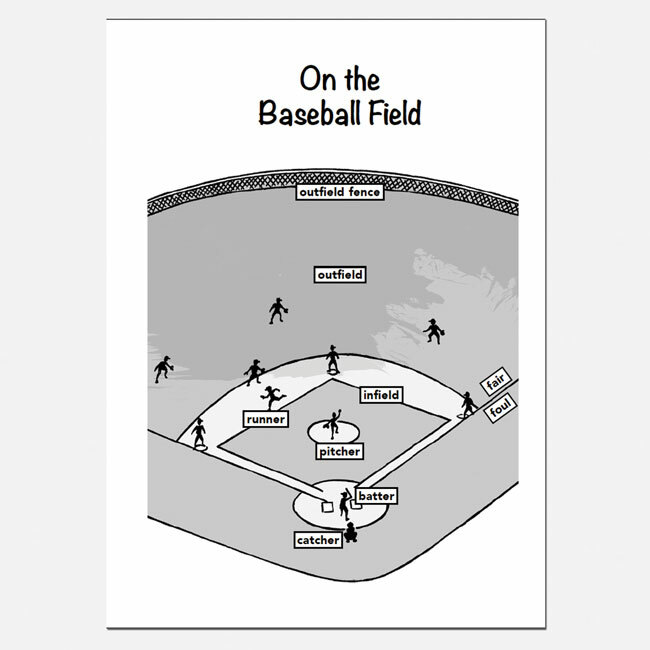 Kevin wants to play third base, but that's Ana's position! How will they play as a team if they can't get along? Ana and Daniel find out they love climbing, but they don't follow the rules, and that causes problems for Blake. 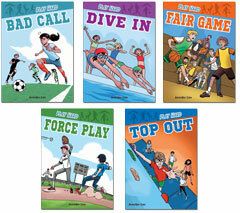 The stories are appealing to older students who have difficulty reading grade level books. 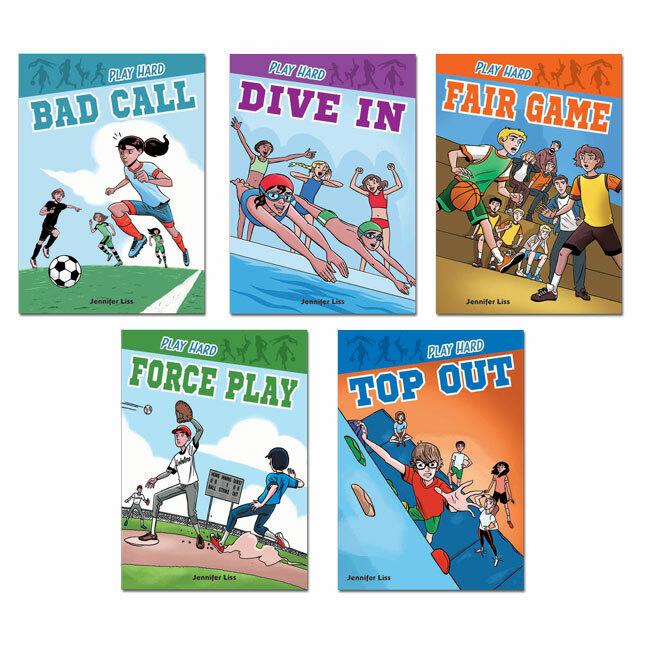 The books are easy to decode and focus on the most common sight words giving students the repetition necessary to develop their skills. The ability to read chapter books written at their level helps develop confidence and a love of reading. Students develop decoding skills. They practice reading high frequency words, and improve comprehension.